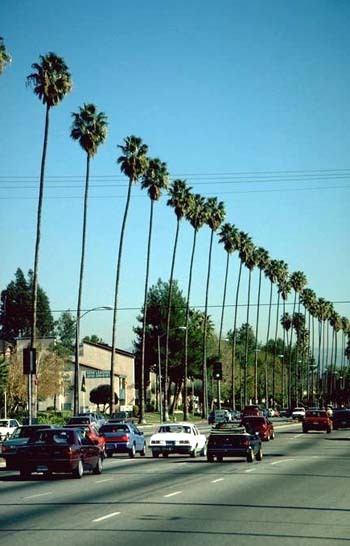 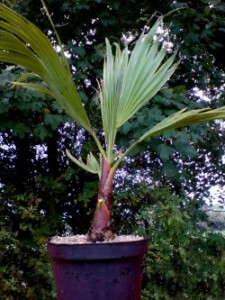 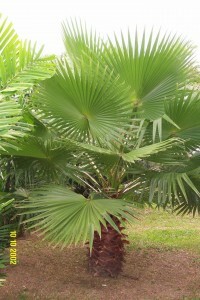 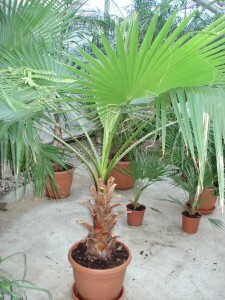 Culture: Ideal beginners palm. 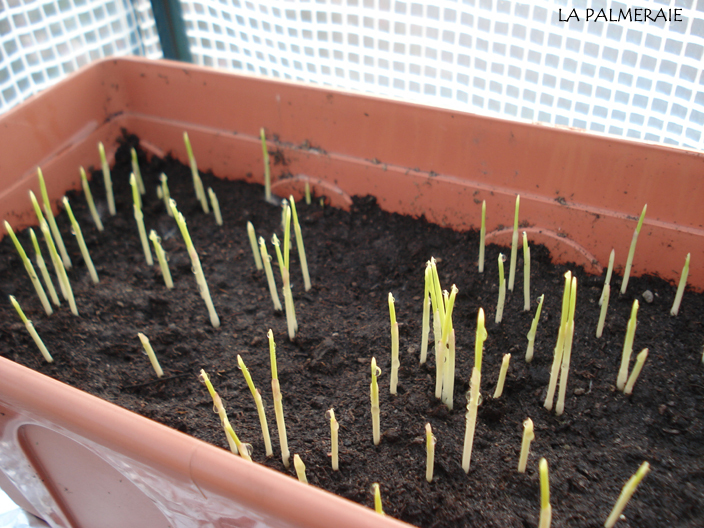 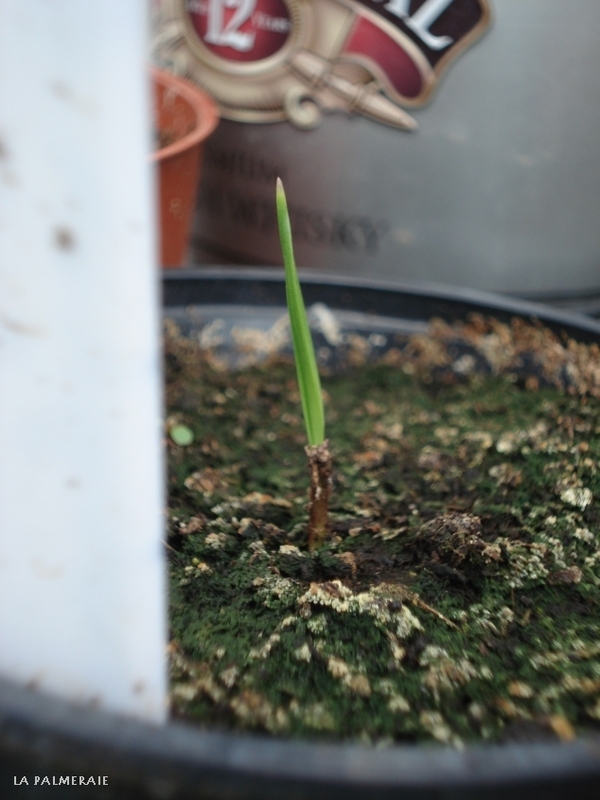 Germinates very fast and grows rapidly. 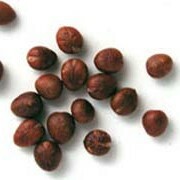 The seeds can be kept for years and the still may germinate. 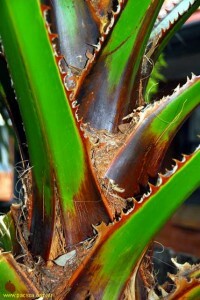 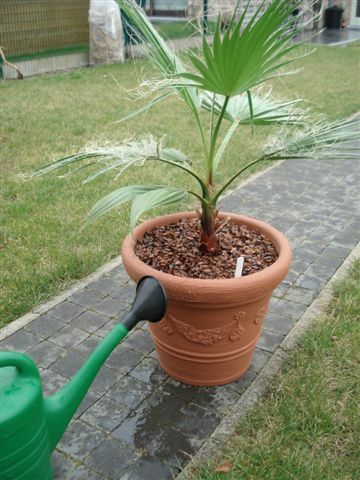 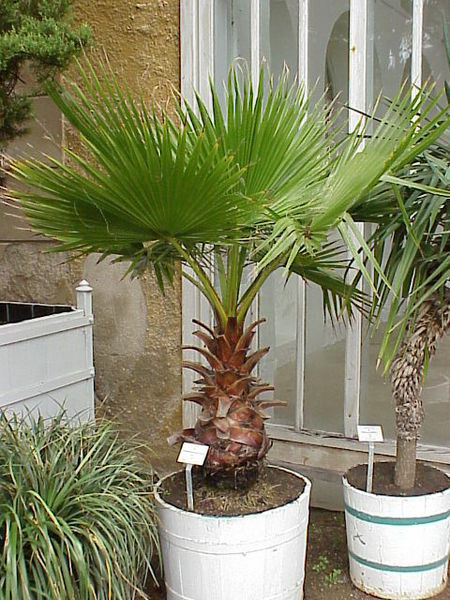 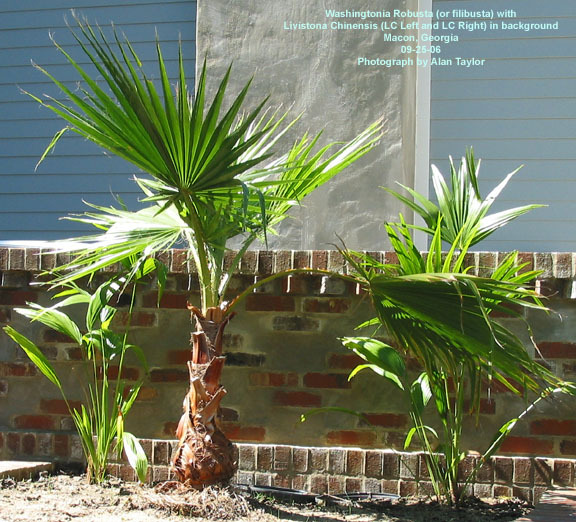 In natural habitat the Washingtonia robusta grows on the side of streams and lakes, the potting soil should therefor not dry out. Less hardy than the Washingtonia filifera but growing faster. 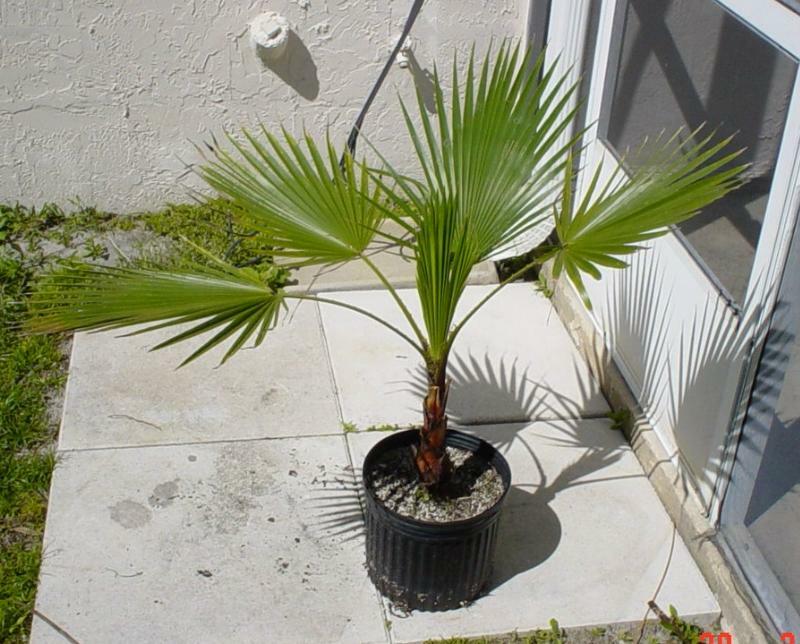 Use: Planted on a large scale in the south of the United States on entire promenades. 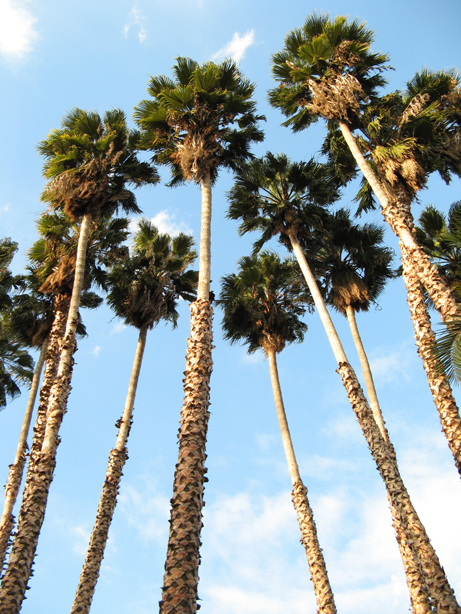 Think of the well-known boulevards at the coastal areas.